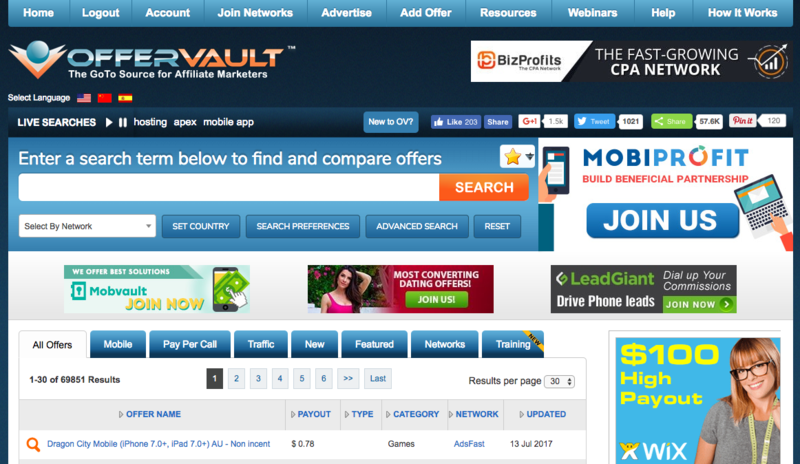 Offervault.com is the industry leading aggregator of affiliate offers. If you’re looking to list your affiliate offers or advertise in front of our massive affiliate audience, then you’ve come to the right place! We can do this through offer listings, dedicated mailers, banner advertising and more. With over 50,000 monthly active users, we can definitely get you some more affiliate and publisher sign ups! Contact [email protected] for more info.